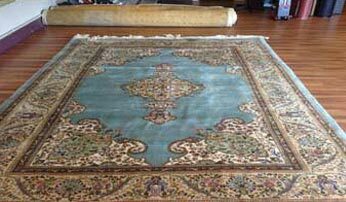 Professional rug cleaning and repair for Oriental, Persian, Handmade and Machine made rugs. Our 8-step cleaning process will leave your rug looking new and refreshed. We’ll get even the toughest stains out! Does your precious rug have holes or torn fringes? 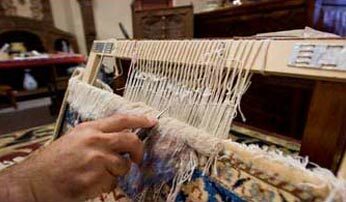 Our skilled craftsmen will repair your rug without to its original condition. 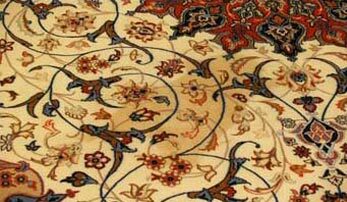 If not treated properly or maintained often, moths can damage the rug to the point where it’s not salvageable. Moth-proof your rug today. Our deep cleaning will remove most stains – everything from food, dirt, pet urine, wine stains and deep-seated dust and bacteria. 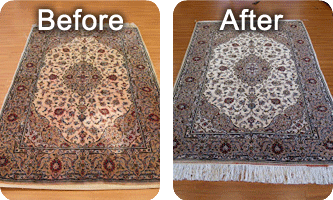 Water-damaged rugs will rot away quickly if left untreated by a professional. Typical cleaning will only leave a molding smell. Short on space? We’ve got you covered! Bring your rug to us and we’ll store it for you. It’s very convenient and the first month is free. Our meticulous prepping and cleaning process works wonders on worn out rugs and brings new life to old joys. You wouldn’t believe the amount of dirt that is removed in our process, turning stained and dirty rugs into fresh, clean decor. 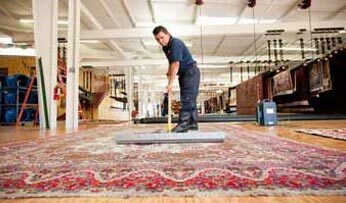 We pledge to provide only the best care and attention for all your rug cleaning needs. 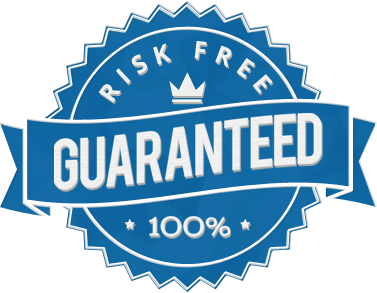 As a family owned and operated business we bring old style cleaning methods and expertise combined with new technology to bring you the absolute most thorough cleaning ever or its FREE! 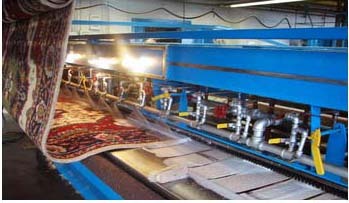 At our state of the art facility we thoroughly and gently clean all types of rugs from all over the world. 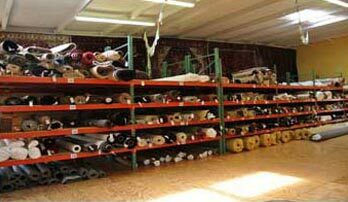 Equipped with the knowledge of understanding the differences in area rug construction that only comes with years of experience; we treat each rug individually to ensure the safest and most complete rug cleaning in New York.